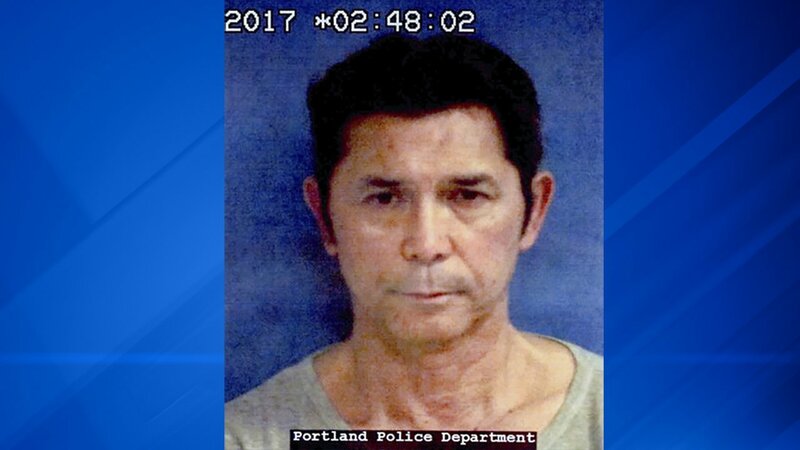 PORTLAND, Texas -- Actor Lou Diamond Phillips faces a driving while intoxicated charge in Texas for an incident that happened just hours before he appeared at a speaking engagement in Corpus Christi. Police in Portland, Texas, arrested Phillips around 1:30 a.m. Friday. Jail records show the "La Bamba" star was freed after posting bail, which had been set at $2,500. Police Chief Mark Cory says an officer was conducting an unrelated traffic stop when the 55-year-old Phillips drove up and asked for directions. The officer suspected Phillips had been drinking. Cory says Phillips' blood alcohol level was .20 percent - more than twice the legal limit for driving. Cory says Phillips, who listed a California address, was cooperative. Jail records listed no attorney for Phillips, a 1980 graduate of Corpus Christi's Flour Bluff High School.